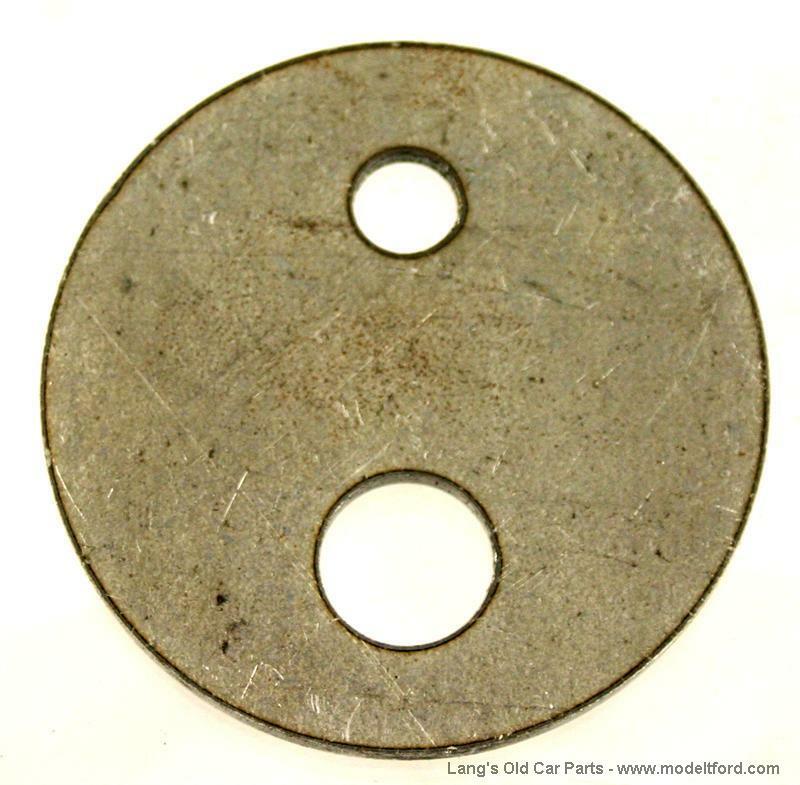 Fan eccentric backing plate. This is the metal washer for the 1926-1927 water outlet on the top of the engine. It is often rusted out on unrestored cars.